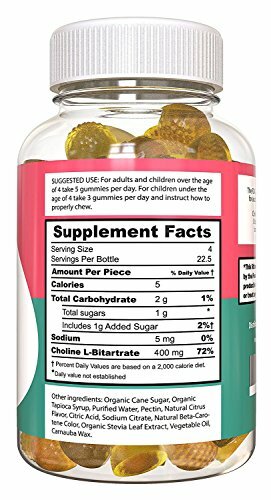 ***Introducing the world’s first choline gummy. 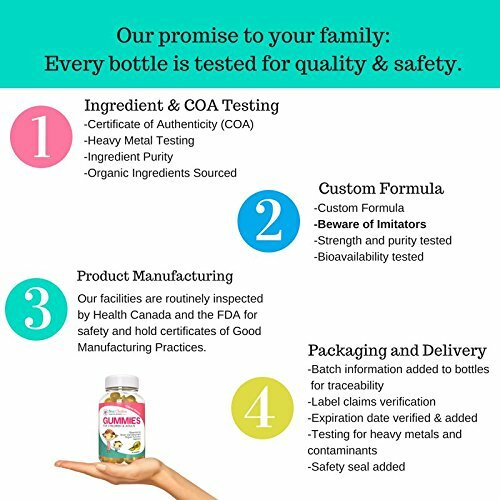 Best Choline gummies were created by Sarah Kline, creator of Best Choline with the help of a team of doctors and scientists. 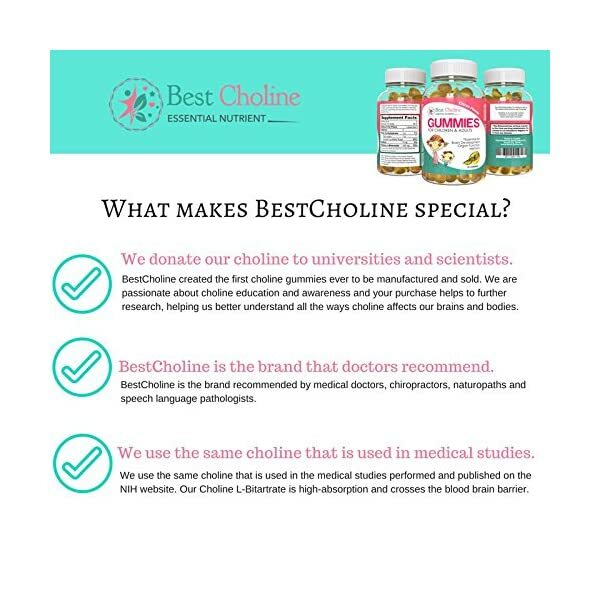 IMPORTANT: Each serving of BestCholine contains 400mg of choline, to make 72% of the daily value. 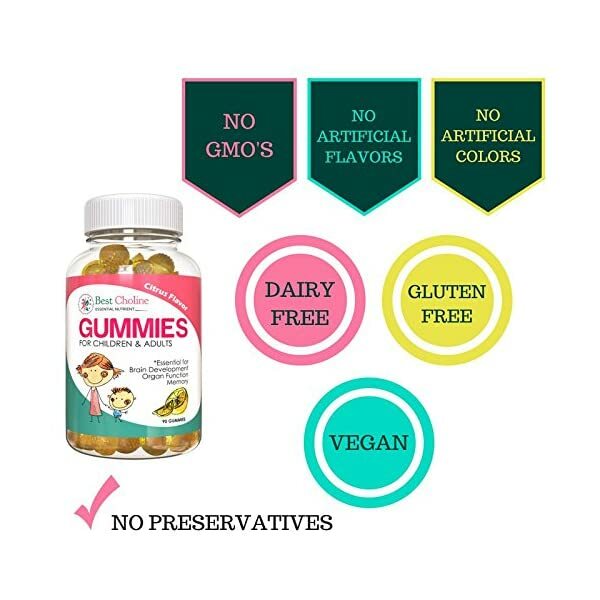 A serving contains 4 gummies. 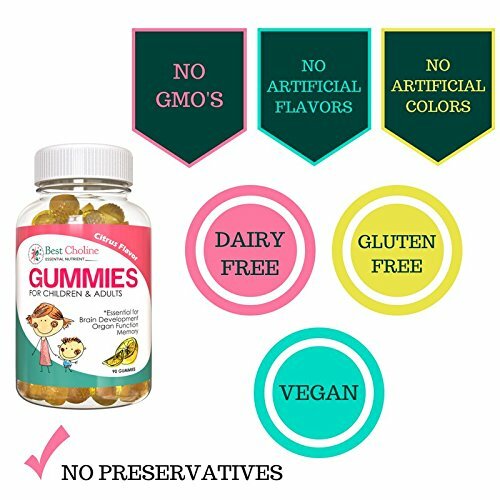 Each gummy contains 100mg. 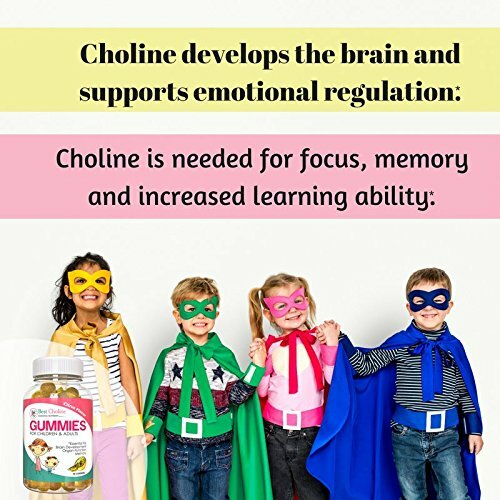 ***Best Choline is dedicated solely to choline education and awareness. Your purchase helps to support this in the most needed communities. ***Choline is the precursor to acetylcholine. Acetylcholine is the most abundant neurotransmitter in your body. Best Choline is needed for all cellular function. Your brain, muscles and organs all rely on choline to function properly. 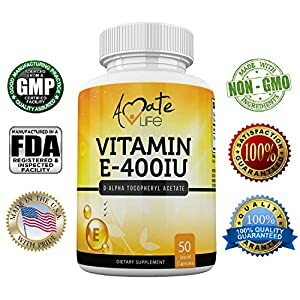 ***Choline is an essential nutrient with a recommended daily value of 550mg. 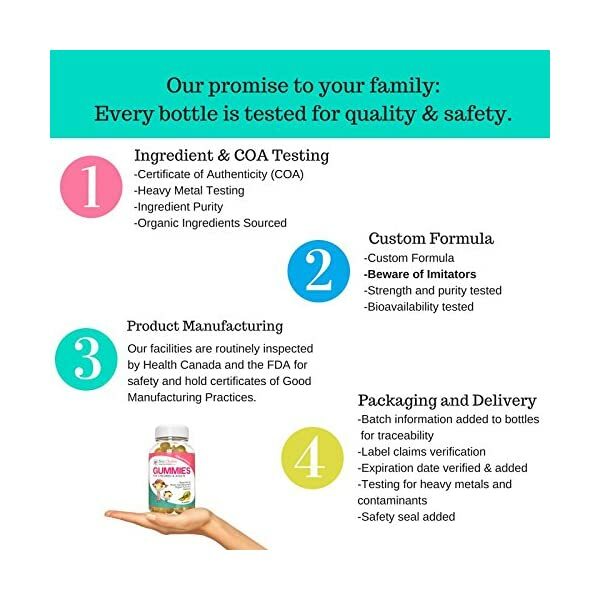 Best Choline’s choline gummy has been specially formulated for optimal absorption. 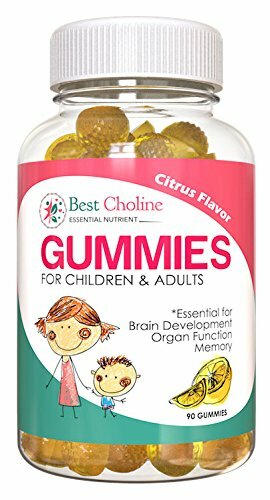 ***Best Choline gummies are high quality, doctor recommended and created with a natural citrus flavor that kids love. 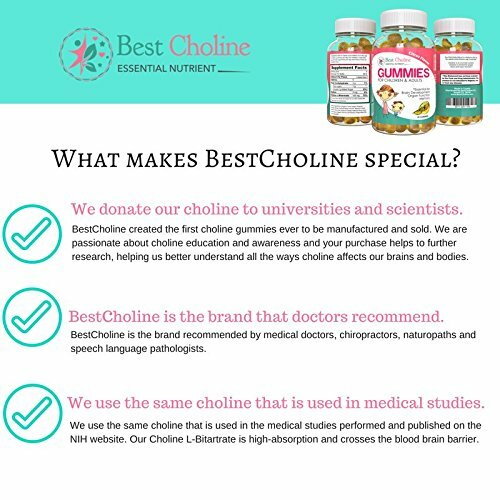 Best Choline is recommended by doctors, speech pathologists, psychiatrists and teachers. 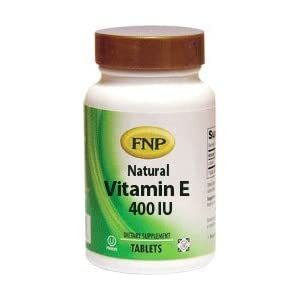 ***The FDA and NIH both confirm that taking this essential nutrient improve cellular health. 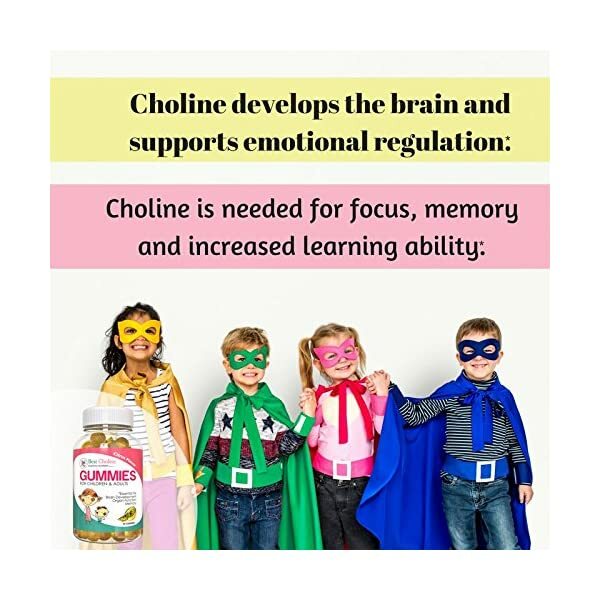 ***Memory, focus and emotional regulation are dependent on choline. 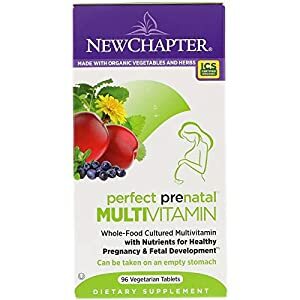 The American Medical Association released a statement urging all pregnant women to take choline to avoid lifelong learning disabilities in their children. 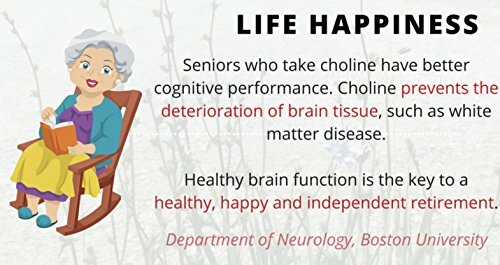 ***Best Choline is important throughout life – from conception to old age. Choline helps improve memory and concentration. ***Best Choline is needed to remove fat from the liver, aiding in weight loss. Muscles need acetylcholine in order to contract; taking choline improves muscle function.